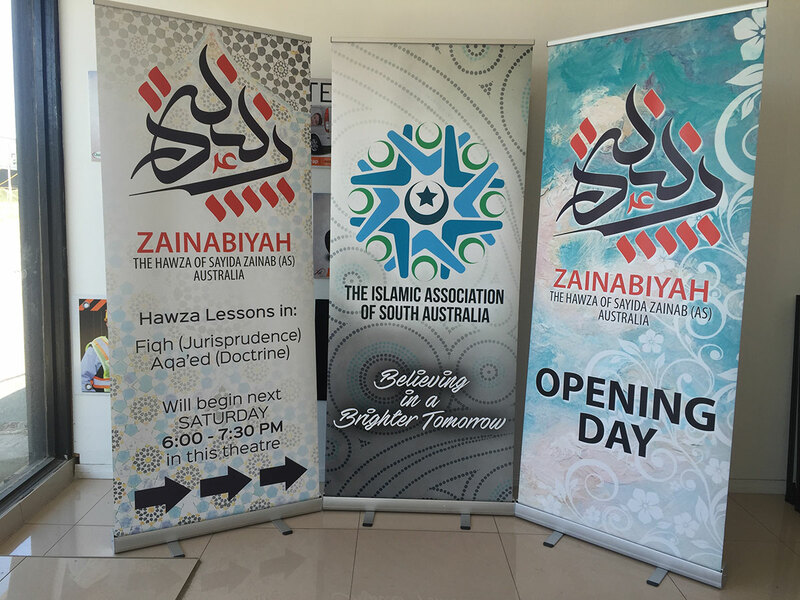 Along with all the different material options, we offer a wide range different style banners. 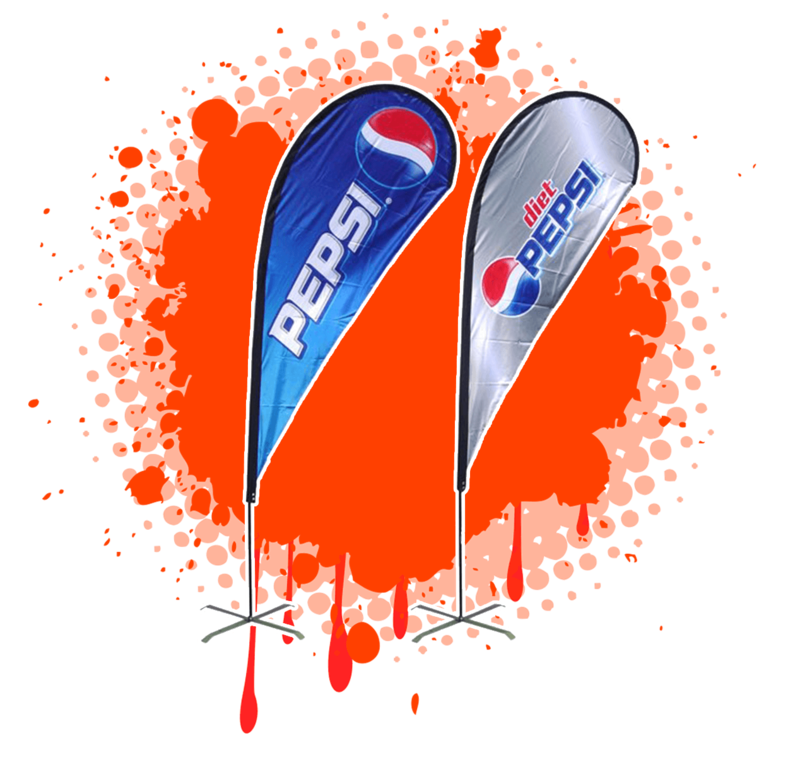 Each one is extremely versatile and can be used for a variety of businesses and events. 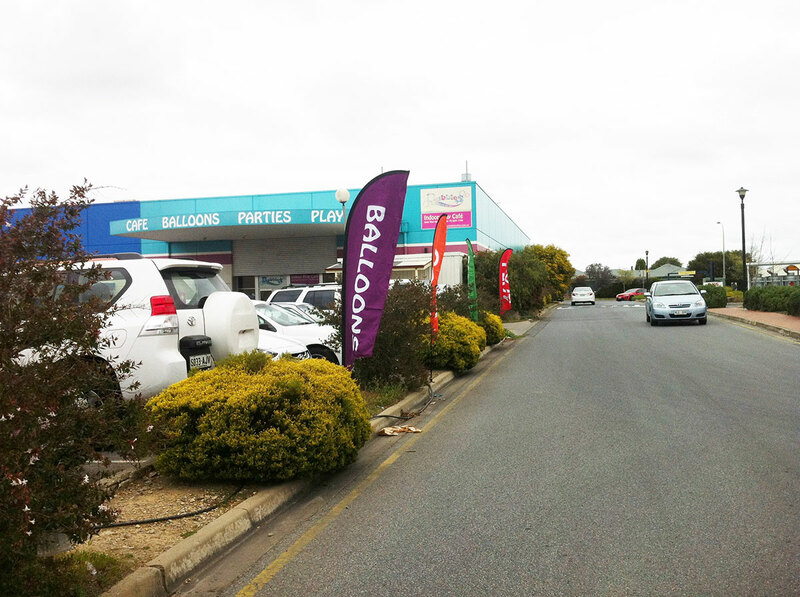 All products are Australian made, with all banner printing taking place in Adelaide. 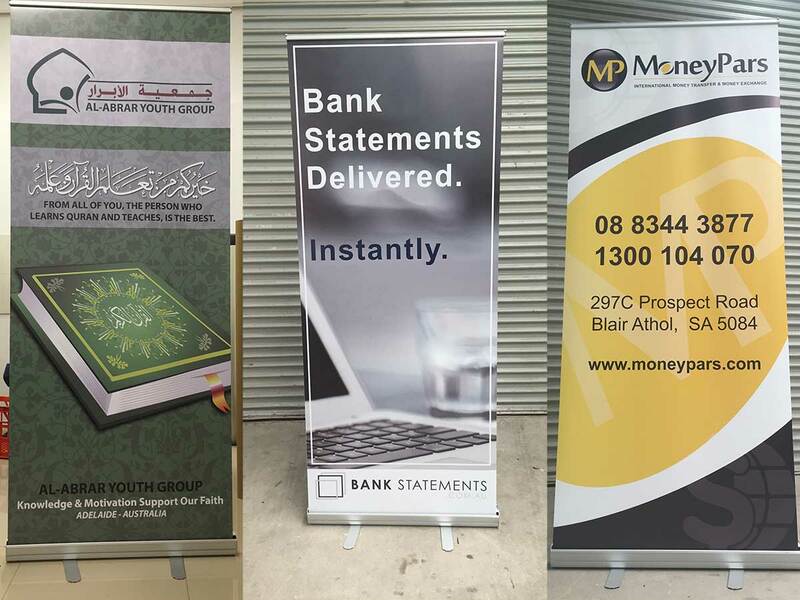 This is the most portable non-retractable banner on the market, making it easy to move it around your shop or office. 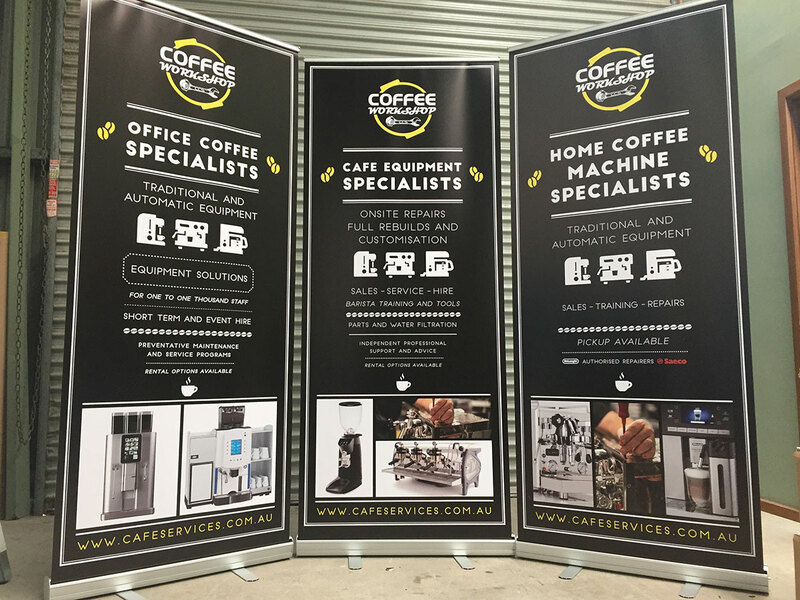 An extremely lightweight banner, most suitable for the business or presenter on the move. Perfect for if you often need to transport it between places. 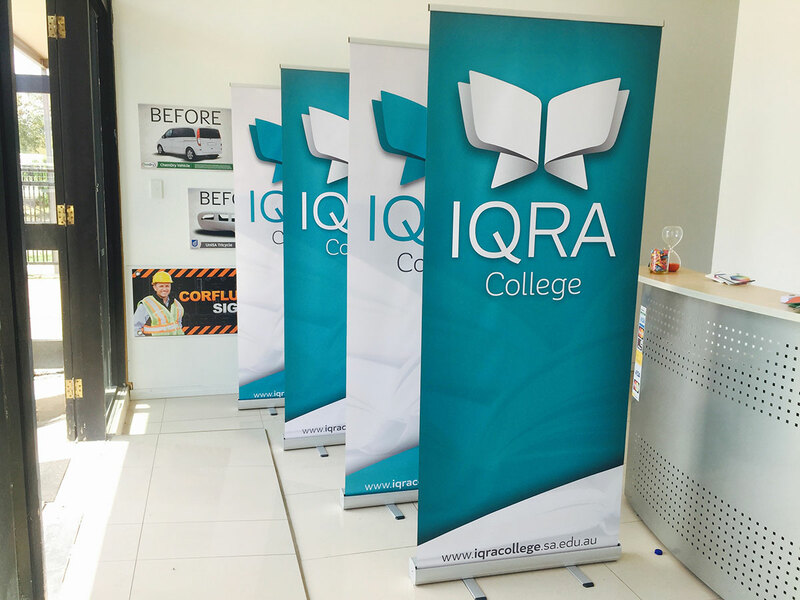 These non-retractable fabric banners are perfect if you spend your time between press conferences, corporate meetings, exhibition displays, shopping centers or retail displays. 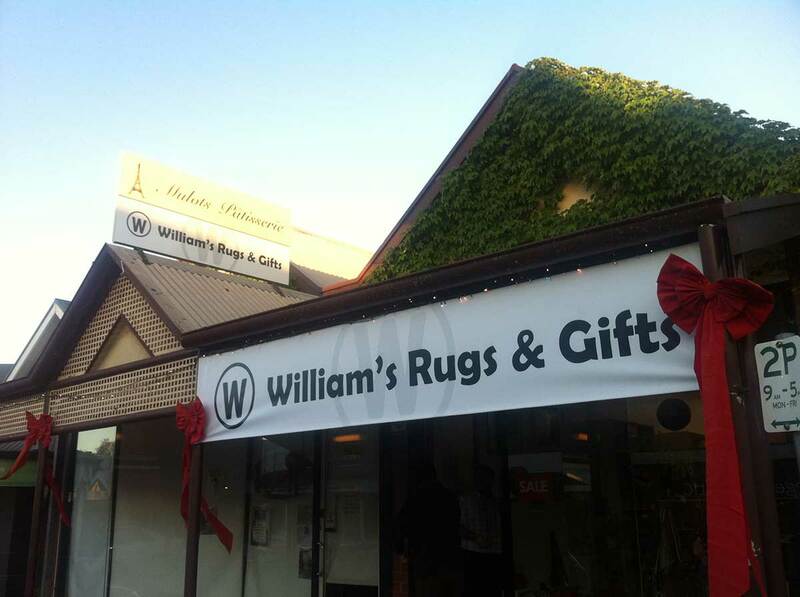 For your convenience, we offer a digital banner generator online. 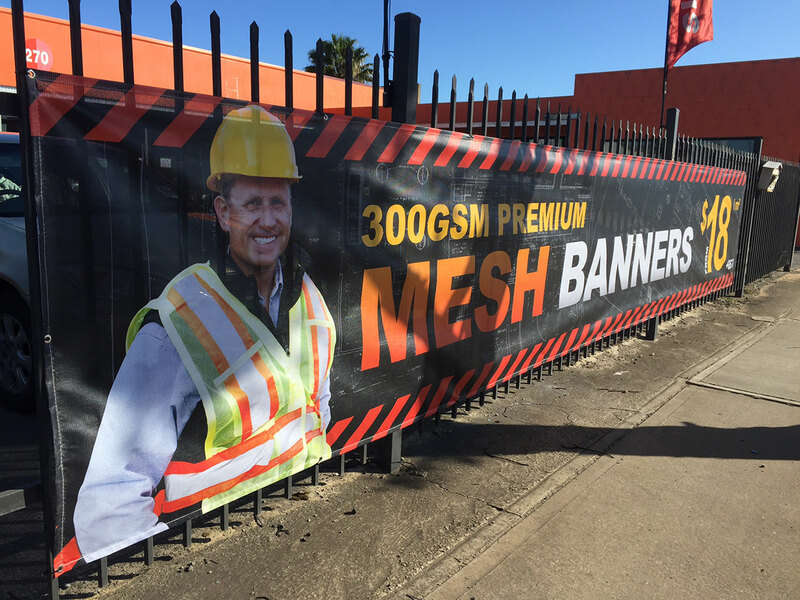 We offer both indoor banners and outdoor banners, built with materials that will ensure their individual longevity no matter what environment they’re in. 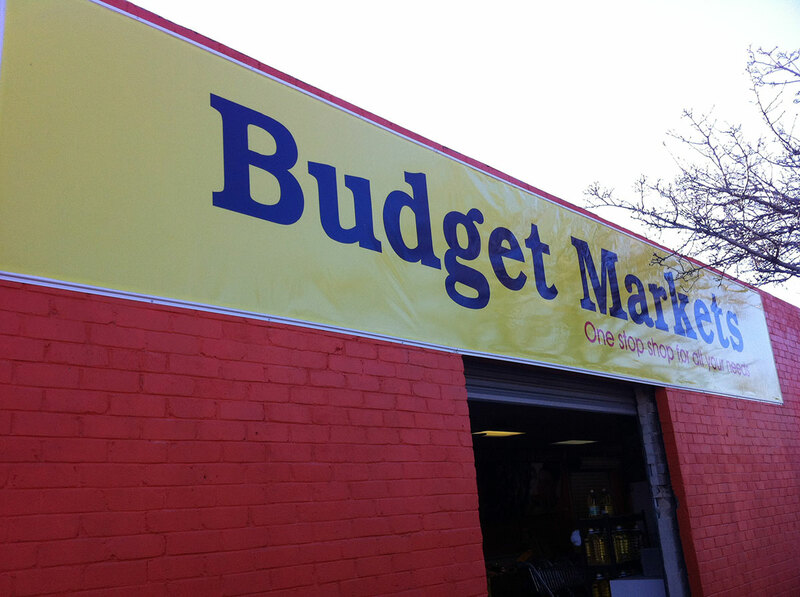 Our indoor banners are printed in full colour on high quality PVC material. Finishing options for these products include plastic welded edges, kedar edging, welded edges and wind slits and sleeves. 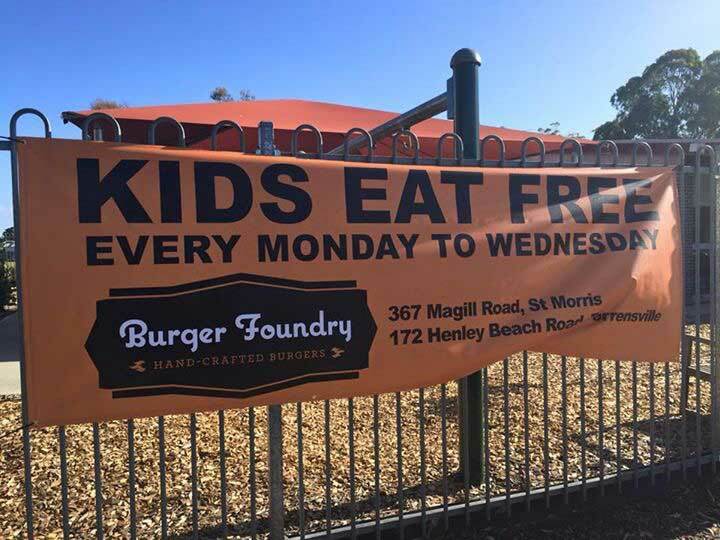 There’s nothing worse for your business than using a banner that seems to have faded with time. 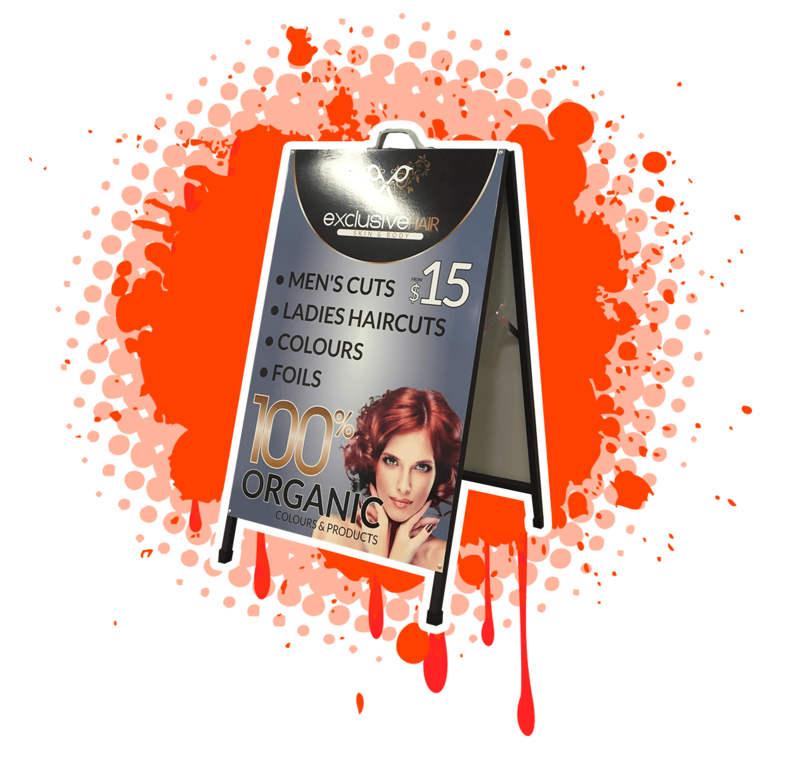 That’s why both our indoor and outdoor banner options are made using UV stable inks, which means that their colour and quality is preserved for years in outdoor conditions. 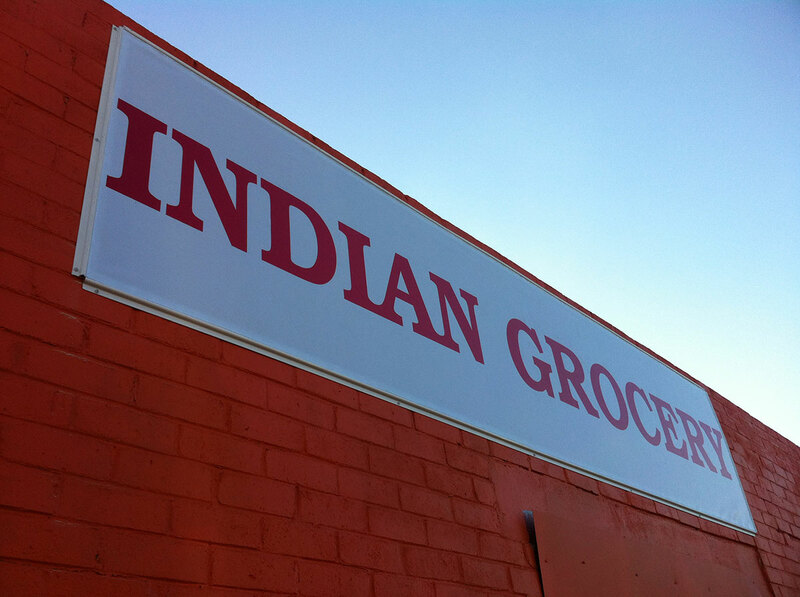 We also offer lamination options in gloss or matte finishes, which can add that extra protection if the product will be exposed to extreme weather conditions. 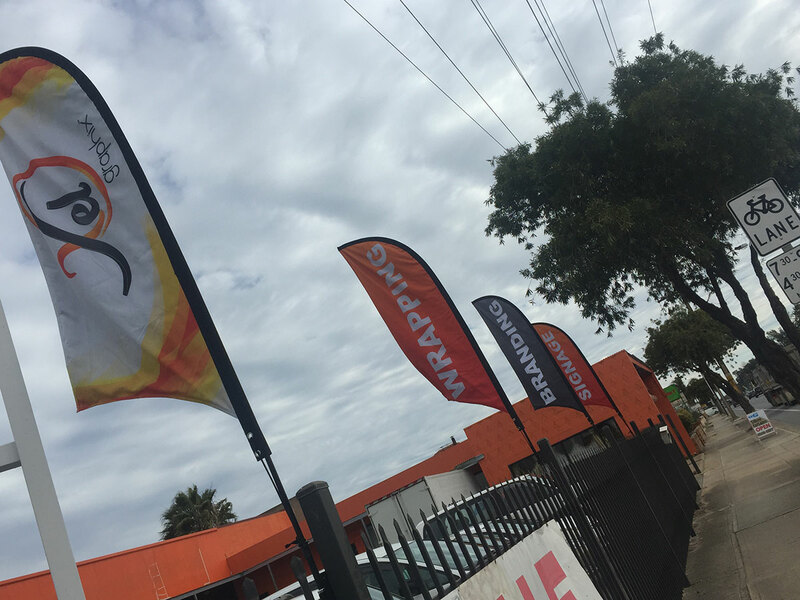 Our banner printing Adelaide service, with its many different styles and options, are made to suit every customer looking to make their business stand out. 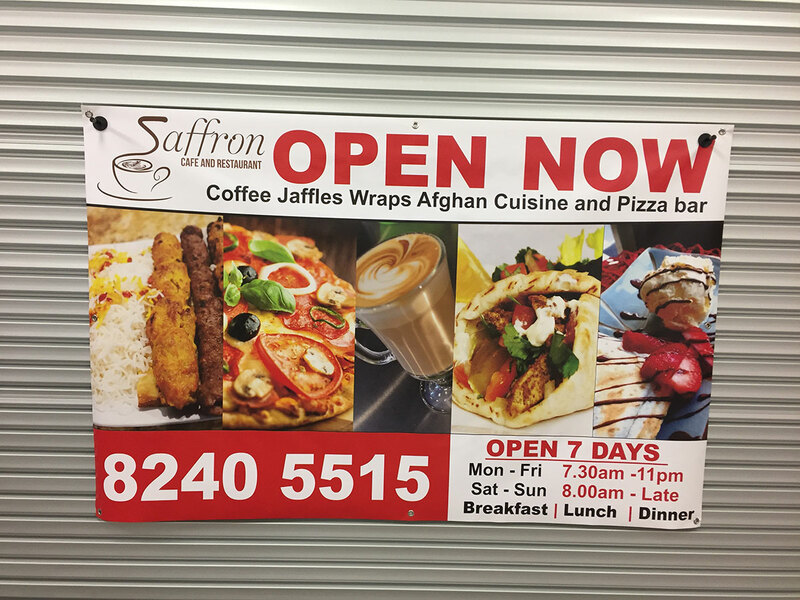 Take a look at our digital banner printing generator to receive a free quote.